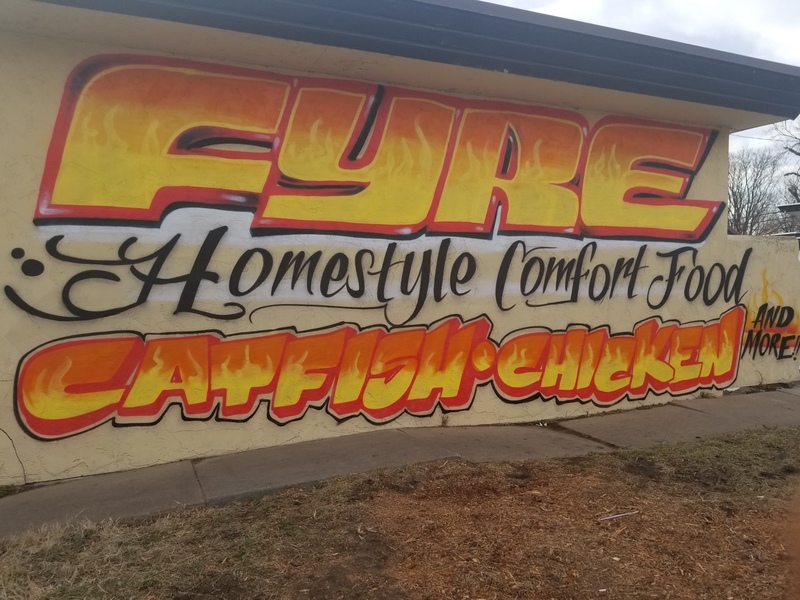 Get To Know… Fyre – Wichita By E.B. I am a mother of three sons. Entrepreneur all my life. 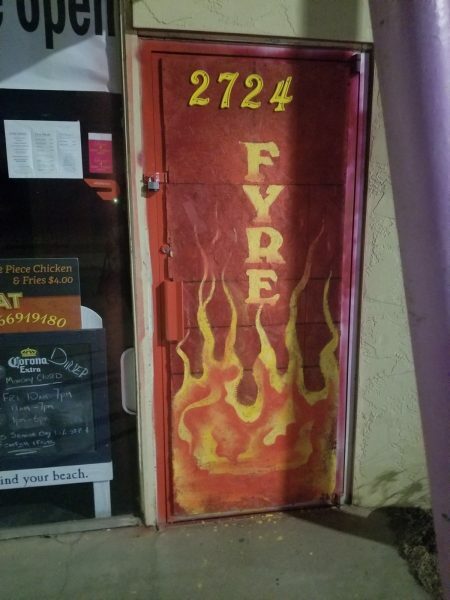 Owned and operated a daycare for 16years in which I closed May 2018 so I can put all my effort into Fyre. I also owned and operated a cleaning service 5 years ACS I also stopped actively doing to put all my effort into Fyre. I am a big dreamer and believe to go after your dreams in which I teach my sons every day to do. My sons 13 15 and 19 who I raised by myself two of them Joziah 15 Tru 13 work at Fyre on Weekends and days off to earn every tip that comes thru the door. I love food also love to watch patrons eat my food. At 36 years old I lived a life of having to take care of myself and siblings since a child I learned to cook an clean at an early age. Taking formal culinary courses later in life just enhanced my cooking skills and the love of it. Entertaining guest at my home and numerous times those guests saying you need to open a restaurant your food is fabulous after a year of hard work and all my savings help from all my sons and some help from friends, plus an investor who believes in me my dream came True April 1st 2018 I am blessed to still be open today almost a year. I love what I do and I love my customers who love me. I am still growing and plan to make more improvements. 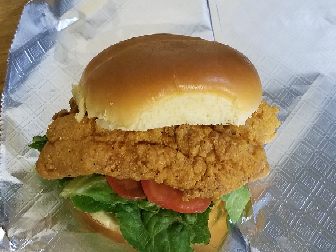 I started to make my Dreams come True also to put good food In the streets of Wichita Ks. To teach and show my kids go for your dreams dont let know one tell you otherwise or stop you. The Struggle is real but without struggle there no progress.